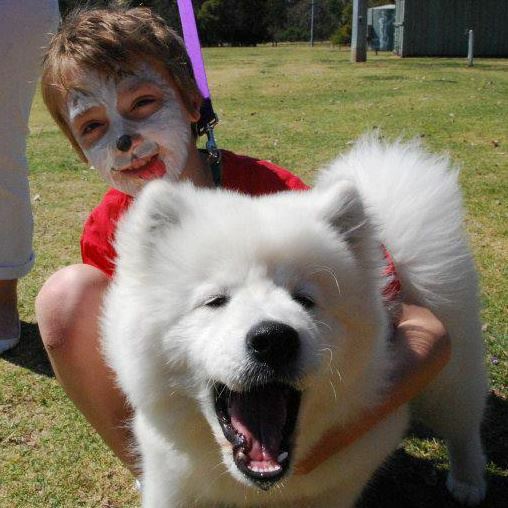 The NSW Samoyed Club strives to promote the Samoyed breed, support the greater Samoyed community, offer rescue and rehabilitation to Samoyeds in need, educate the public on responsible Samoyed ownership, encourage conformation showing and trialing of Samoyeds and support registered breeders of pure bred Samoyeds. 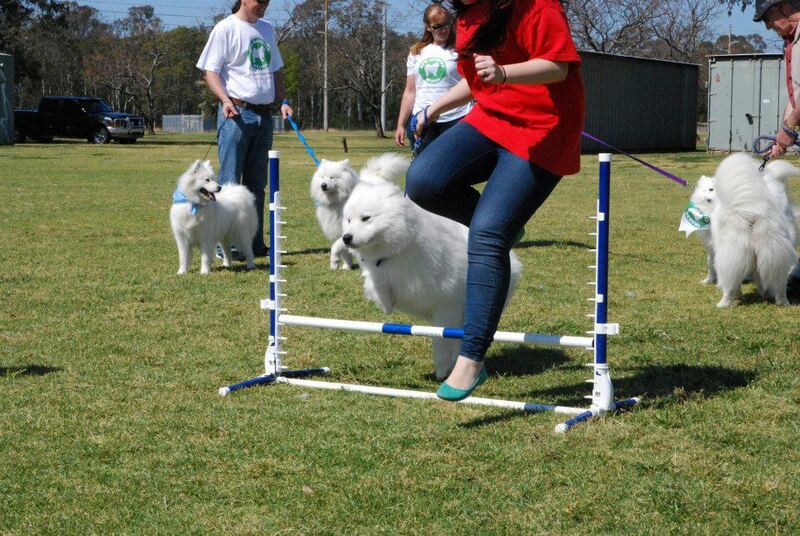 The Club hosts an Easter Championship Show and an Open Show in December of each year. Members of the public are welcome to attend as spectators. For more information on upcoming shows or previous wins please see the Events & News page. 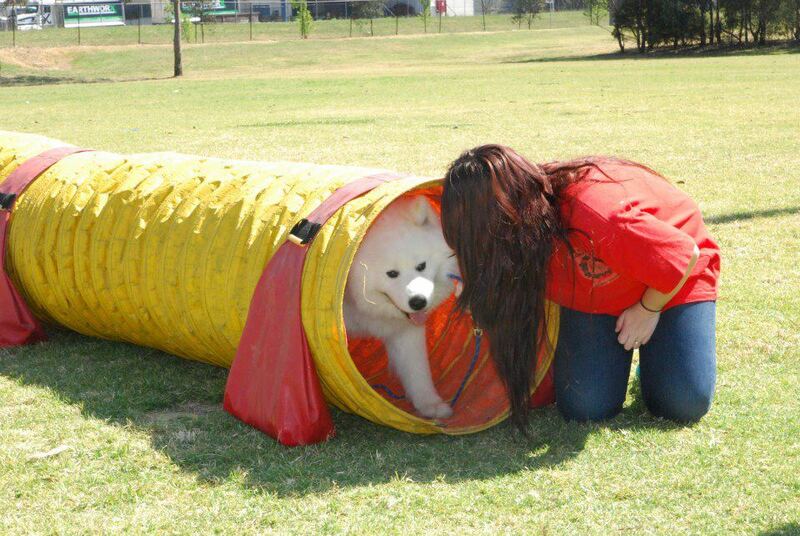 Instructional and enjoyable days are held for owners of pet, show and obedience Samoyeds, including grooming, agility, herding and ring craft demonstrations along with other fun activities. Details for these events are published on our Facebook page and on the Events & News page. 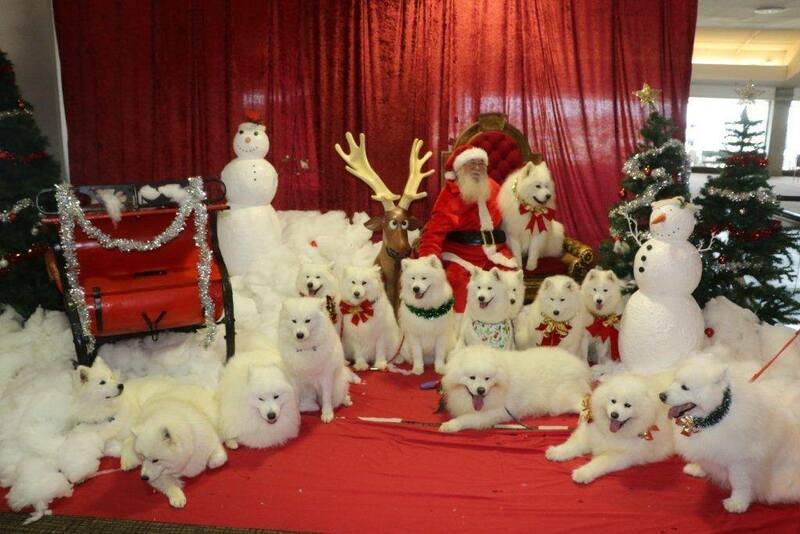 For puppy enquiries, puppy booklets and leaflets on the breed, contact the Secretary, details listed on committee page. 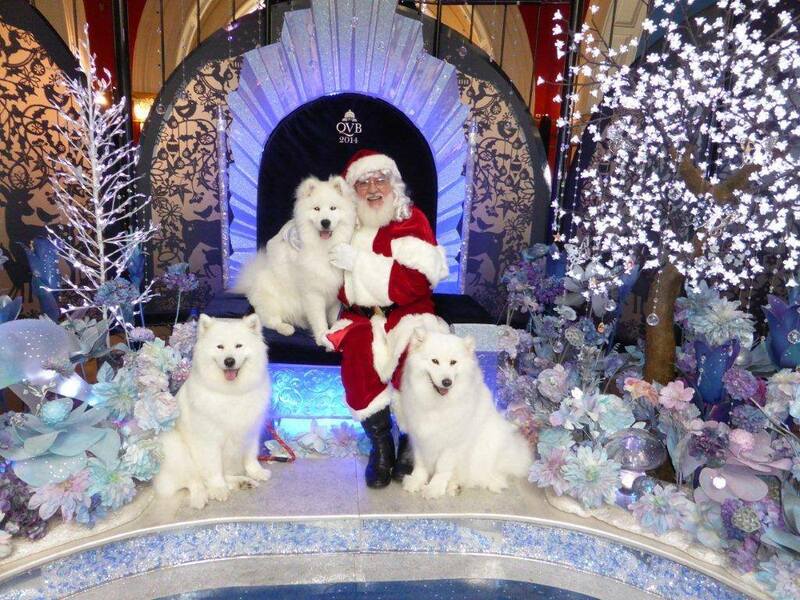 Samoyeds are often referred to as the breed with Christmas in their hearts all year round.